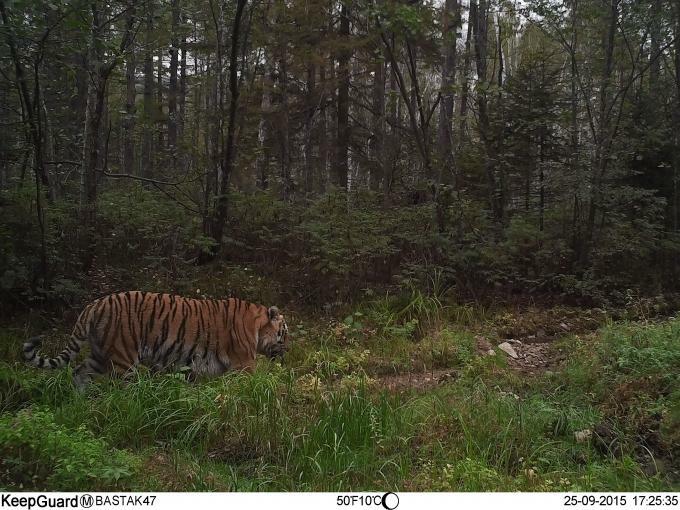 This digital trail camera can work automatically day and night. It can be triggered by any movement of human (or animals) in a certain region onitored by motion sensor, and then automatically captures pictures or records 720P video clips.During daytime it begins to take color photos and video till light is not enough,then it begins to take monochrome photos video. 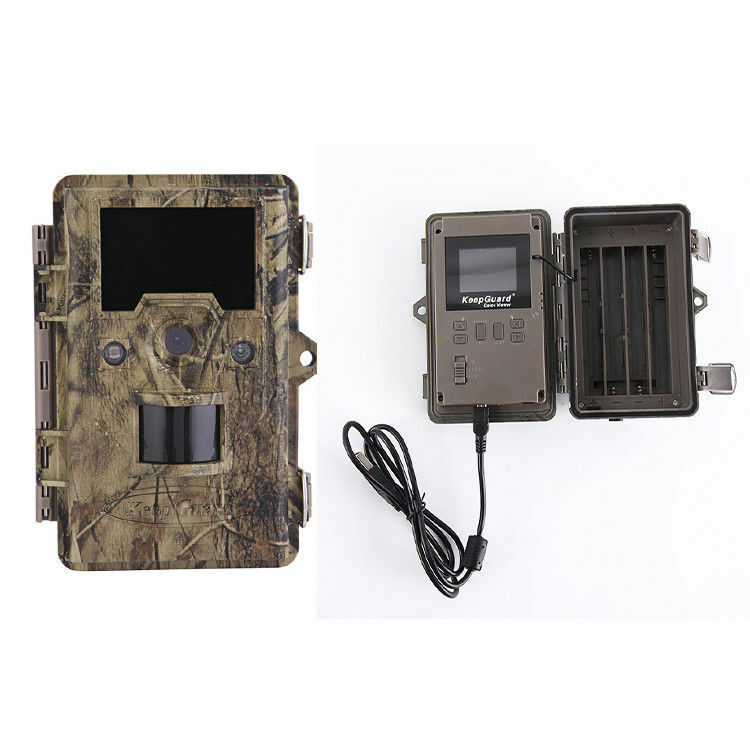 This digital camera is an ideal product for housing security, warehouse surveillance, and monitoring wild animals with its camouflage appearance and nice shape. It is convenient to install or fasten, could be used to take photographs manually and carry on long-time videos in Test mode.